A smashing day was had at Chippenham! 12:30 til 12:45 Arena Stage 1 – Four high energy dances! 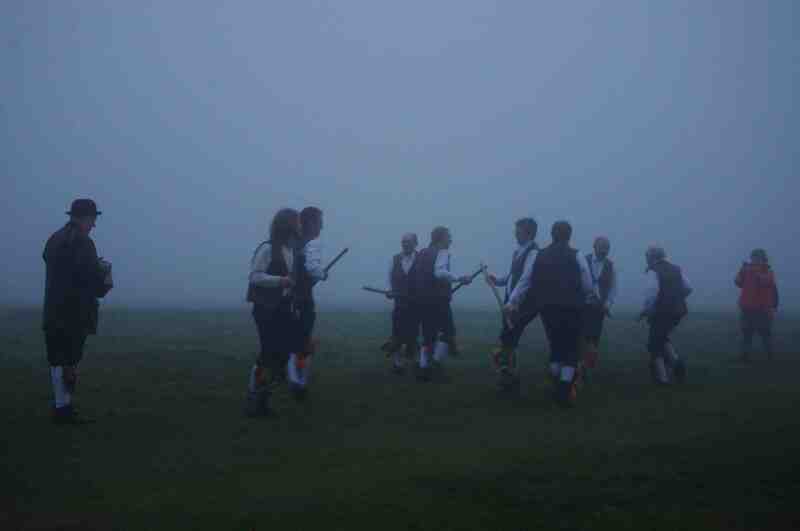 A Wonderful evening was had this Wednesday the 21 May dancing at the Falcon and the Royal oak in Painswick. The frivolities started off in the courtyard of the Falcon, with a good sized multinational crowd. 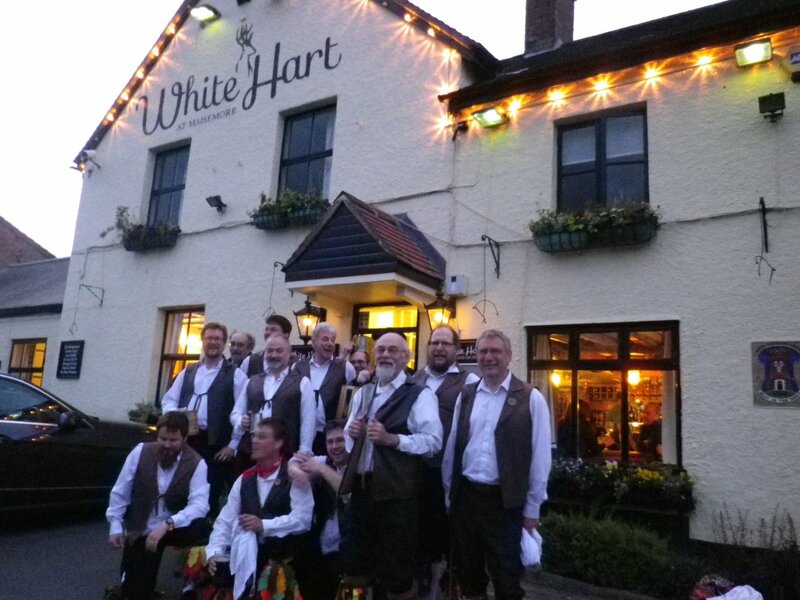 the party then navigated its way to the Royal oak for more dancing and musical finale! 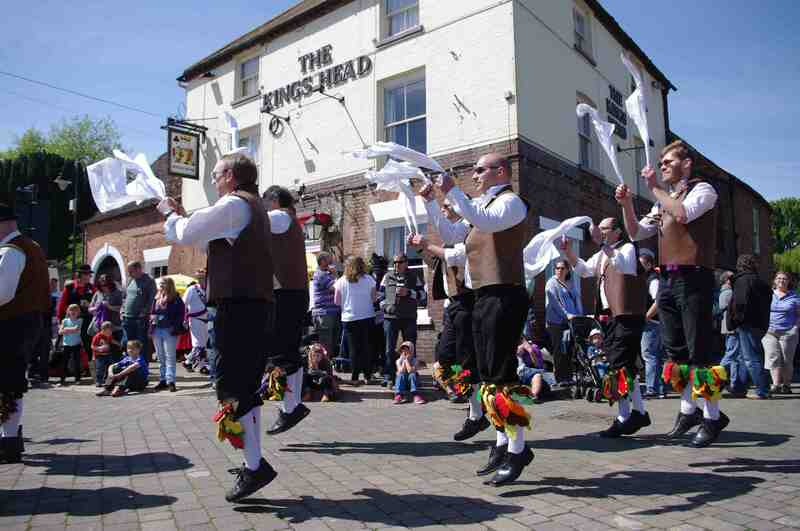 Many thanks to the chefs of the Falcon, for providing “hankies” for the spectators to join in with, and for the Royal oak for providing ht atmosphere for the music session afterwards. 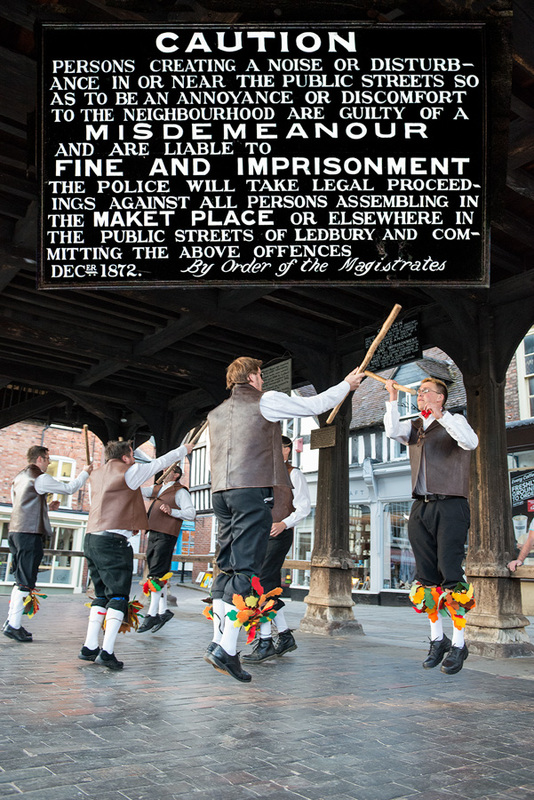 A great night was had last night in Ledbury, at the Market place, and the Talbot Inn. The bunting was up, the flags were out. 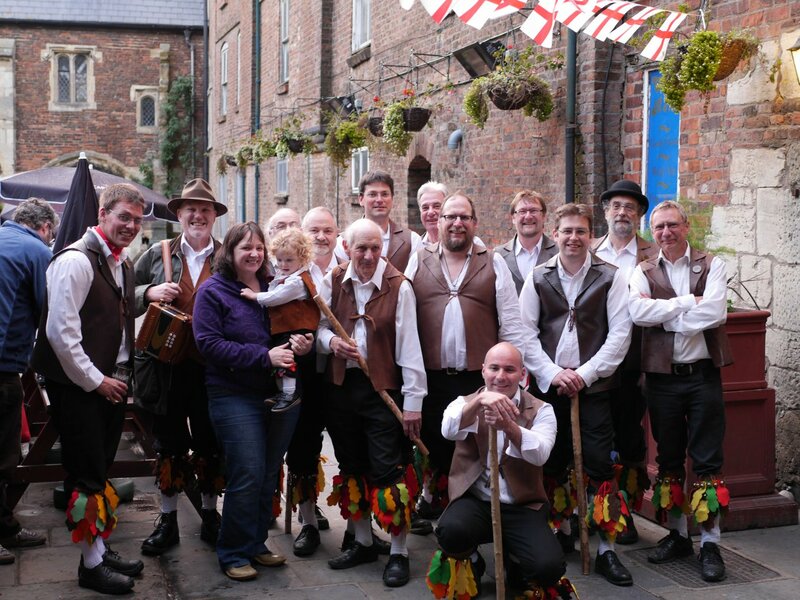 It was Saint George’s day and Lassington were heading to the Café René in Gloucester for a rendezvous with the assembled might of Stroud Morris.